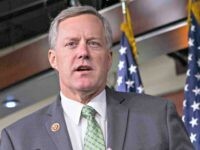 House Freedom Caucus Chairman Mark Meadows (R-NC) released a statement on Thursday, saying he “fully” supports President Donald J. Trump’s declaration of a national emergency to build the wall, citing Congress’s inability to protect Americans and secure the border. 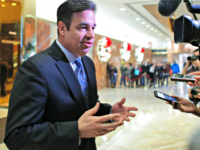 The House Freedom Caucus unveiled a short-term spending bill on Wednesday as an alternative to Congress’ compromise border security bill and would give the House and Senate more time to work on a border security solution. 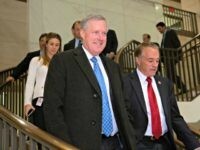 Rep. Mark Meadows (R-NC), a strong conservative and ally of President Donald Trump’s in Congress, was re-elected by his fellow House Freedom Caucus members as Chairman of that organization on Monday. 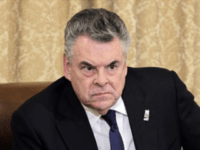 Rep. Ralph Norman (R-SC) told Breitbart News Sunday that America is under “attack”from rampant illegal immigration and migrant caravans. 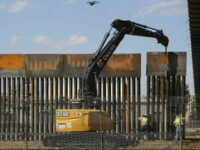 The House passed a spending bill that includes $5.7 billion in border wall funding, sending the bill to the Senate. 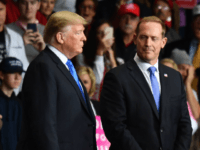 Rep. Scott Perry (R-PA) told Breitbart News in exclusive interviews on Thursday that Democrats should be careful in a battle over wall funding because President Donald Trump “does not blink very often” in a fight. 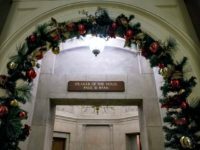 Senate Appropriations Committee Chairman Richard Shelby (R-AL) said on Thursday that America might face a partial government shutdown, noting that Congress has yet to strike a deal on funding a border wall along America’s southern border. 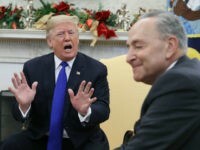 Senate Minority Leader Chuck Schumer (D-NY) said after a meeting with President Donald Trump on Tuesday that Trump’s “temper tantrum” will not give him his proposed border wall. 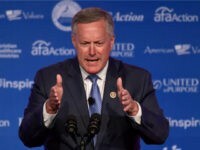 Rep. Andy Biggs (R-AZ), a member of the House Freedom Caucus, endorsed House Freedom Caucus Chairman Mark Meadows (R-NC) for White House chief of staff, contending that President Donald Trump needs a “fighter” like Meadows for the position. 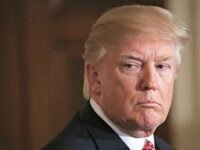 Rep. Jody Hice (R-GA) told Breitbart News in an exclusive statement on Tuesday that Republicans “need to deliver” on their commitment to President Donald Trump to secure $5 billion in border wall funding this December, cautioning that a late December deadline may make it harder for the president to secure more funding. 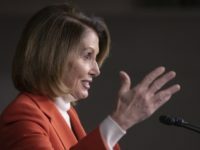 House Minority Leader Nancy Pelosi (D-CA) is putting in place the support she needs to regain the Speaker’s gavel despite some opposition. 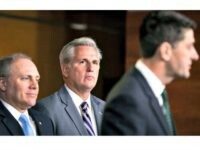 House Majority Leader Kevin McCarthy (R-CA) told Politico in an interview on Friday that he has the votes on the “first day” to become the next House Minority Leader. 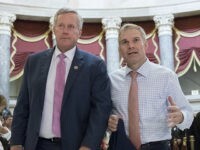 House Freedom Caucus co-founder Rep. Jim Jordan (R-OH) told fellow Republican lawmakers that he will combat GOP “business as usual” should they elect him to become the House Minority Leader next week. 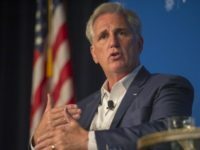 House Majority Leader Kevin McCarthy (R-CA) announced on Wednesday that he will launch his bid to lead Republicans as the minority party, competing against House Freedom Caucus co-founder Rep. Jim Jordan (R-OH). 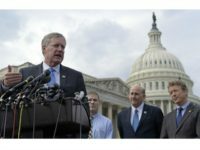 Rep. Jim Jordan (R-OH) and House Freedom Caucus co-founder announced on Wednesday that he will challenge Rep. Kevin McCarthy (R-CA) for House Minority Leader in the next congressional term. 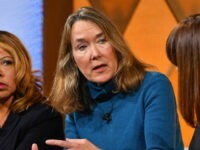 Rep. Scott Perry (R-PA), a member of the House Freedom Caucus, won Pennsylvania’s 10th congressional district on Tuesday, according to the Associated Press (AP). 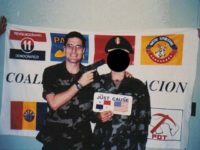 Rep. Scott Perry (R-PA), a member of the conservative House Freedom Caucus, told Breitbart News Sunday that his Democratic opponent, George Scott, showed “horrific lapse in judgment” by jokingly pointing a gun at the head of a soldier. 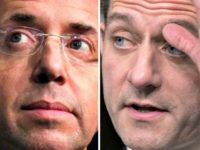 Ryan said Congress “shouldn’t step in the way” of a meeting between President Donald Trump and Deputy Attorney General Rod Rosenstein. 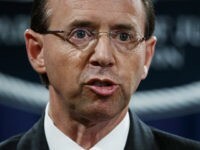 The House Freedom Caucus took an official position on Tuesday night that unless Deputy Attorney General Rod Rosenstein testifies before Congress this week, he should resign. 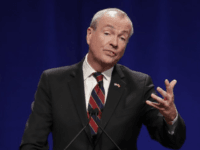 It is less than one week until the September 30 deadline to fund the federal government. 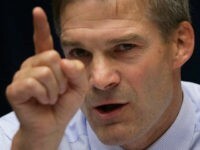 While many lawmakers think the bill passed by the Senate will fly in the House, Rep. Jim Jordan (R-OH) is not one of them.